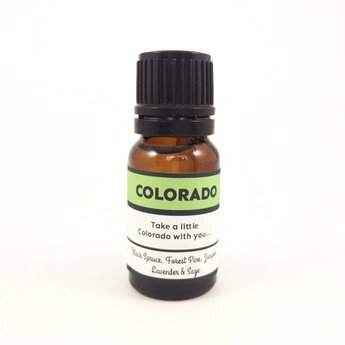 Take a little Colorado with you! This essential oil blend is a fresh as a pine forest, a clean as a field of sage, and a relaxing as a field of lavender from the western slopes. Use in a diffuser, spray, or even as a cleaner.